A different car number. Car position number 4. 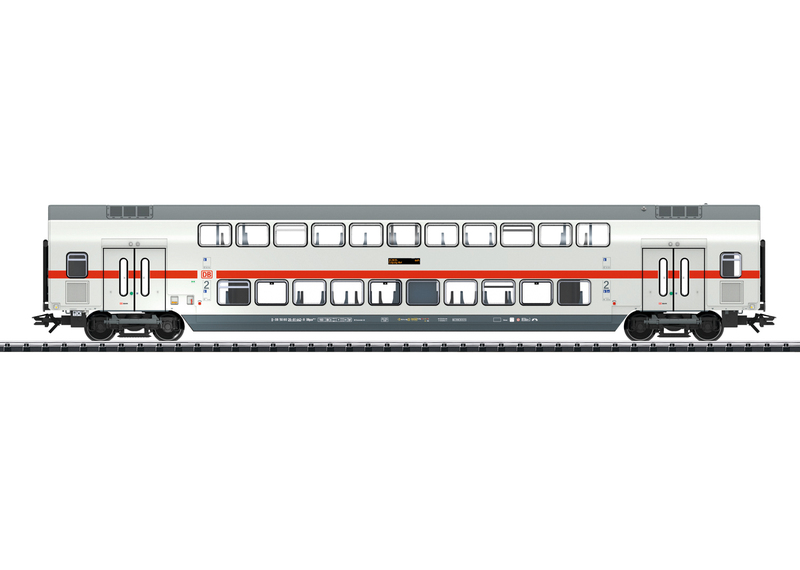 This model can be found in an AC version in the Märklin H0 assortment under item number 43485.